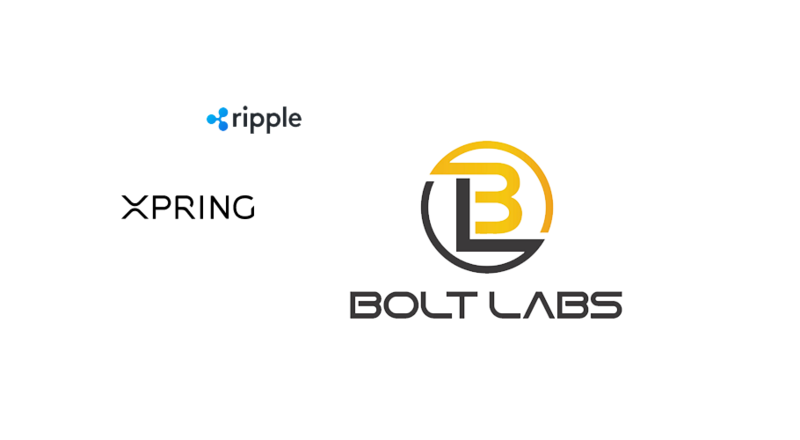 Ripple’s XRP incubator Xpring, announced today it will invest in Bolt Labs, a project which is building payment channel implementations using zero-knowledge proofs, blind signatures, and commitments. Their solutions aim to bring scalability not only to privacy chain cryptocurrencies, but also to existing public chains where privacy is not a default capability, such as with XRP. The potential for these implementations to be networked together with technologies like Interledger (which also recently got funds from Xpring) opens the potential further for cross-chain interactions with these privacy guarantees set in place. BOLT enables payment channels that hold funds in escrow until one or more parties are ready to cash out. Payments within these channels are off-chain and unlimited, and users remain anonymous. BOLT’s privacy protections rely on zero-knowledge proofs, based on the research of leading scientists and cryptographers.